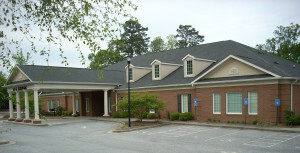 In May of 2014, the Junior League of Gainesville – Hall County purchased its current headquarters building, aptly named “The League Lodge” after its former owners the Gainesville Elks Club. The 10,000 square foot building helps the League expand its mission and conduct programming and the Lodge is also offered to the community for rental. The League Lodge contains a bar area, boardroom, ballroom and meeting room, as well as a swimming pool and large patio space. The Junior League also offers pool memberships to the community during the summer swim season. 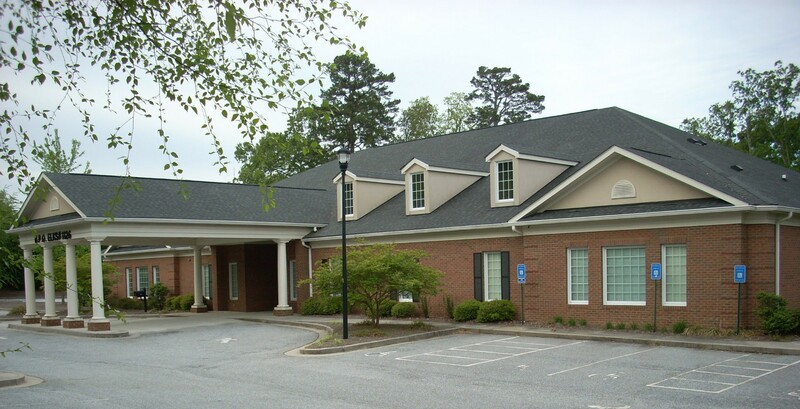 For more information or to check availability, Email Us or call us at 770-535-1951. 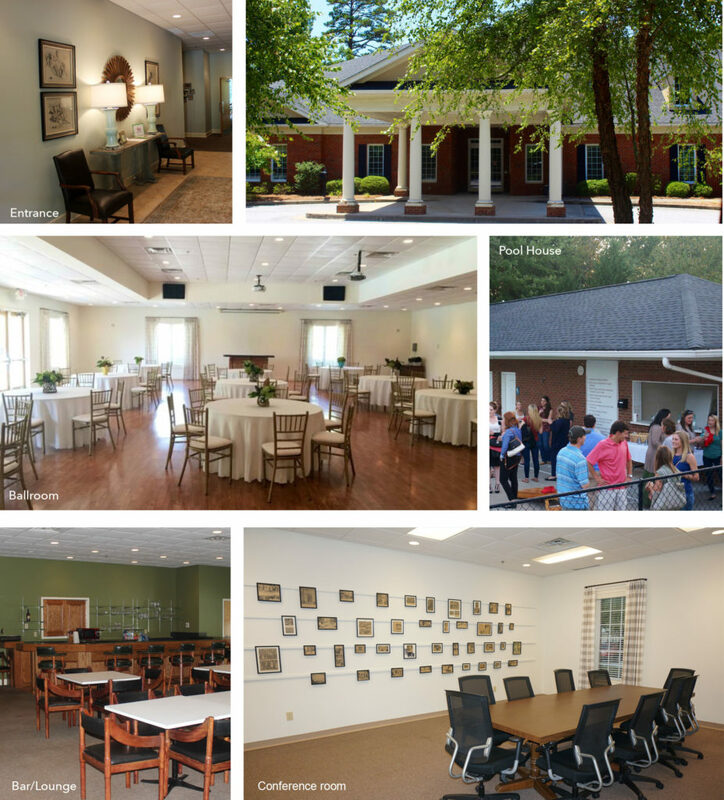 Want to rent The League Lodge for your next event? For more information or to check availability, email us at info@hallcountyjuniorleague.org or call us at 770-535-1951.